The Krewe of Sant’ Yago’s Knight Parade! We discuss the upcoming Knight Parade. 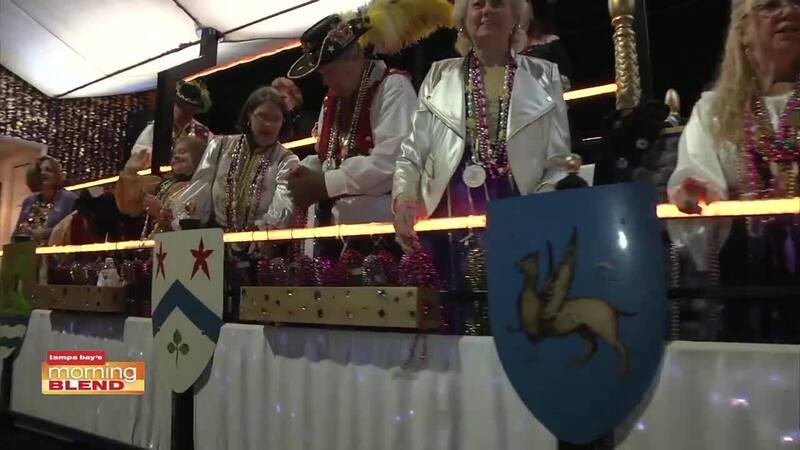 The Krewe of Sant’ Yago’s Knight Parade, a celebration of Tampa civic pride, is back!